My grandma’s definite chief aim is to stay at home. After several falls upon returning from the skilled nursing facility, I realized that safety was a key factor in my ability to support her wishes. Standing outside of the hospital, chain-smoking cigarettes while I was on the phone, I had having a ‘Come to Jesus’ with a trusted advisor as my grandma was having her gall bladder removed, we discussed the fact that I could look forward to a few more days of her being away from home, and then we’d be back to reality. 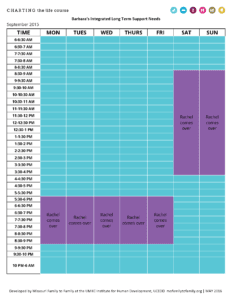 Reality at that time looked like the schedule on the right – where she was all by herself most of the time and me providing all of her support. She advised me to make a list of non-negotiables as the person providing 100% of her care before her homecoming. I thought about what she said and what we needed to do to make Grandma staying at home work. The primary problem at the time was frequent falling. My grandma would fall and then crawl to the phone. She would then call random numbers in her phone in hopes she could get someone to come help her up, and she was not calling me. After the last hospitalization, people started coming out of the woodwork at her church to tell me that she had called them to help her up. I realized that a medical alert device would be a good solution for her after a conversation I had with a colleague of mine who I found out was supporting her dad to live at home. Before this conversation, I never would have considered it for my own family. The power of peer support is real, people. provide a way of calling for help immediately if she fell so she didn’t have to crawl the phone (potentially worsening any injury incurred from the fall) and notify me each time she fell. prevent her from frantically picking people out of the contacts in her phone, thereby potentially embarrassing us or raising red flags, since there are designated people who are called when the button is pressed. give me comfort leaving her by herself, knowing that if she fell, she could call for help. So came my first demand: We were going to start using technology to help me ensure her safety. At the time, I only mentioned a medical alert system, but in my mind, I knew that one day, I was going to turn her house into a complete smart home. 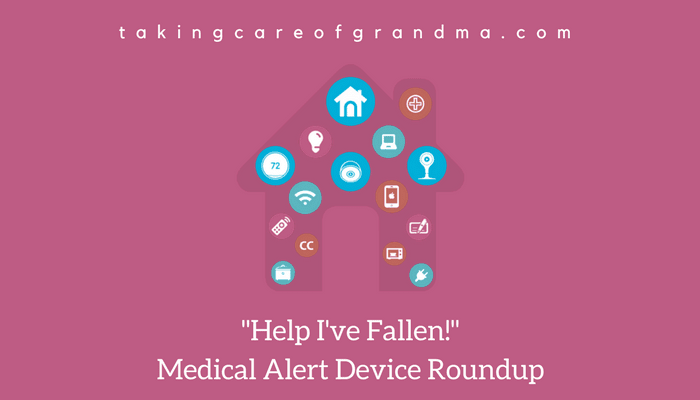 It took a a few weeks and a couple falls where she had to crawl to the phone before she agreed to the Medical Alert, and a few months more passed before she even used the Medical Alert when she fell, despite practicing and constant reminders. Below are the major Medical Alert systems we looked into and my notes about each. All of them have different prices, packages, and promotions. They all offer additional security services, as well, like fall detection and mobile alert devices for when someone leaves their home. How it Works: They provide a base unit, a pendant or bracelet. The system works the same as the others. When the button on the pendant/bracelet is pressed, the system contacts a call center, which then notifies help (your personal contacts or emergency responders). Pricing: There is no pricing information and I lost my notes, so here is what is publicly available: Equipment and shipping for the basic Life Alert system will run you $95 – $198. The monthly fee for the basic Life Alert system $49.95. You must agree to a three-year contract, but you can cancel at any time. The representative answered my questions and as knowledgeable but a little pushy. I felt like the representative I spoke to was kind of critical about our situation when I didn’t want to sign up. I docked them a star because their website is out of date and cluttered and does not have transparent pricing information. How it Works: Medical Alert sends you a base unit (wireless option) that you put in a central location of your home/close to common fall areas. Then, they give you a bracelet and a pendant. You can purchase (or receive free, depending on promotions) a key box to store an extra key in a private location outside of the house for emergency responders and people you have specified to help in the event of a fall to access. You can choose a landline or wireless option. Either way, when the button is pressed, the unit connects with the Medical Alert call center (which I think is in New York), and they then call the people on your phone tree or emergency responders (if there is no response from the person or the phone tree). Pricing: The equipment is normally $95, but the company often offers discounts to provide it for free. There is no activation fee. There is no contract for the service. For the wireless option, the annual plans go from $32-$38 a month, billed annually, every six months, or monthly. I’m sure we signed up under a promotion, so our investment in this system was very low. The gentleman I spoke with was very pleasant and answered all my questions and explained the system factually. I even was able to email him with questions after our initial conversation and signing up. They check on your to make sure that everything is working out for you periodically, as well. The equipment has worked perfectly and I have not had to contact customer service with any problems. This was the personal alert system recommended by the nursing facility. Just one year ago, they did not offer a wireless option. Now, in 2017, they have a landline and a wireless option. Pricing: The wireless option is $41.95 a month (inclusive of the equipment, meaning there is no separate fee for the unit). There is a $50 activation fee. Shipping is $19.95 They charge 30 bucks for the key lockbox. The representative answered my questions and as knowledgeable and was personable. I give Phillips 4 stars because they clearly saw there was a need/demand for a wireless option and they now offer it. I picked this brochure up at Price Chopper while refilling Grandma’s prescriptions. I didn’t even look into it after the first three, because I had never heard of it, it wasn’t created by a major company, and honestly, by that point I was tired of talking to people on the phone. Pricing: For the wireless, the annual plans go from $35-$40 a month, billed annually, quarterly, or monthly (inclusive of equipment). There is no activation fee. Customer Service: N/A – Did not contact but their website is sweet! Overall winner: After investigating a few different systems, we went with Medical Alert. We got the wireless system and are billed quarterly. We chose Medical Alert because their pricing was a little more competitive and my personal experience with the sales rep was more pleasant than the others. Also, in hindsight – they sent both a pendant and a bracelet, because we were undecided at the time. Grandma changed her mind about the bracelet and wanted to start wearing the pendant, so I was pleased that they sent both. Even though price was a factor, I want to assure you that having peace of mind is priceless. I encourage you to do own your research for which system will work best for your particular situation. There is a compendium of reviews of many different systems out there on the market at http://www.medicalalertadvice.com/reviews/. Look at several systems before making a decision. Compare costs. Charges for equipment and services typically include a setup fee ranging from $50 to $200 and a monthly fee ranging from $30 to $60. Most companies lease their equipment; a few require purchase. Private insurance or Medicare generally does not cover the devices. Read through the contract carefully and understand the cancellation process. Make sure the provider offers 24/7 customer care (preferably a call center) and technical support. 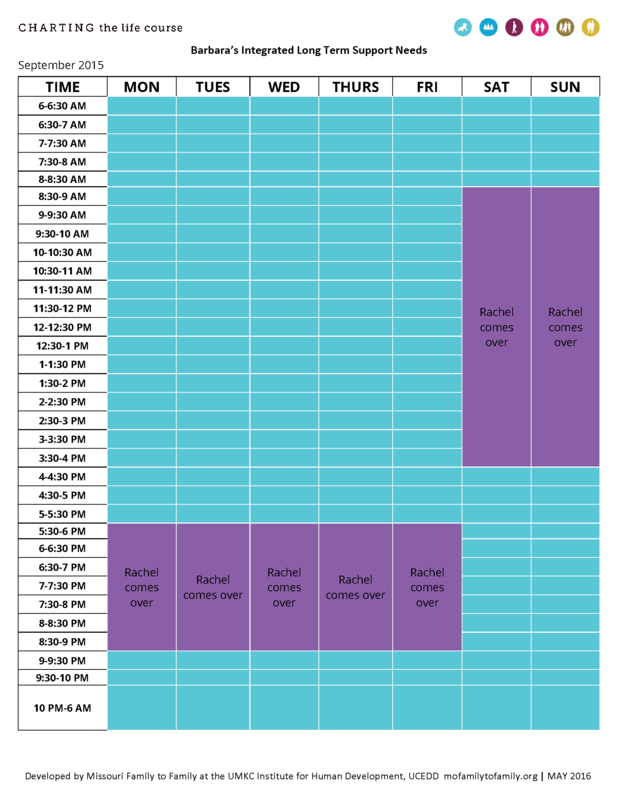 Ask how often and by what procedures they test their system. Ask for a 30-day free or money back trial. If you have used or looked into the services listed above, or maybe some that aren’t listed here, feel free to share your experience in the comments!